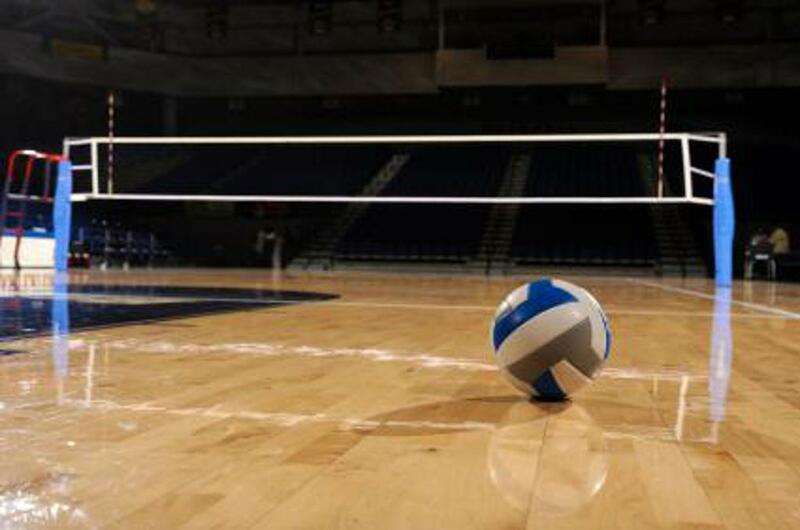 At the most recent Volleyball Council meeting, the council discussed the feedback received on the ghost rule and Super Bowl game reschedule requests. In addition, a meeting for open discussion regarding league officiating was proposed and scheduled for Wednesday, January 30th from 5:30 to 7:30 PM. The location for this meeting will be at the BP Energy Center, located at 1014 Energy Court, Anchorage, AK 99508. Feedback has been received and is encouraged to continue throughout the rest of the 2019 Spring Season. As requested, the ghost rule will be re-evaluated at the end of the season. Clarification on the rule and the expectation that the officials should enforce the rule has been discussed with AVOA. Ghost Rule: Teams that are playing short will no longer be penalized a point when it is the ghost player's turn to serve, it will act only as a place holder in the lineup. The result of the ghost serve will still be a side-out and the opposing team will receive the ball to serve, but it will no longer result in a point for the opposing team. Games scheduled for Super Bowl Sunday will be rescheduled to an alternate date at the end of the season. Coed C and Reverse B games will be moved to April 28th and Reverse C games will be moved to March 31st. In conjunction with the topics presented in our last Volleyball Council newsletter, Anchorage Sports will be holding an open forum to discuss those topics and possible outcomes. If you would like to view that newsletter you may access it on our Volleyball Council page or view it directly here. This forum has been set for Wednesday, January 30th from 5:30 to 7:30 PM, at the BP Energy Center, located at 1014 Energy Court, Anchorage, AK 99508. We encourage all who have a vested interest in Anchorage Sports and its volleyball leagues to come participate in this discussion!